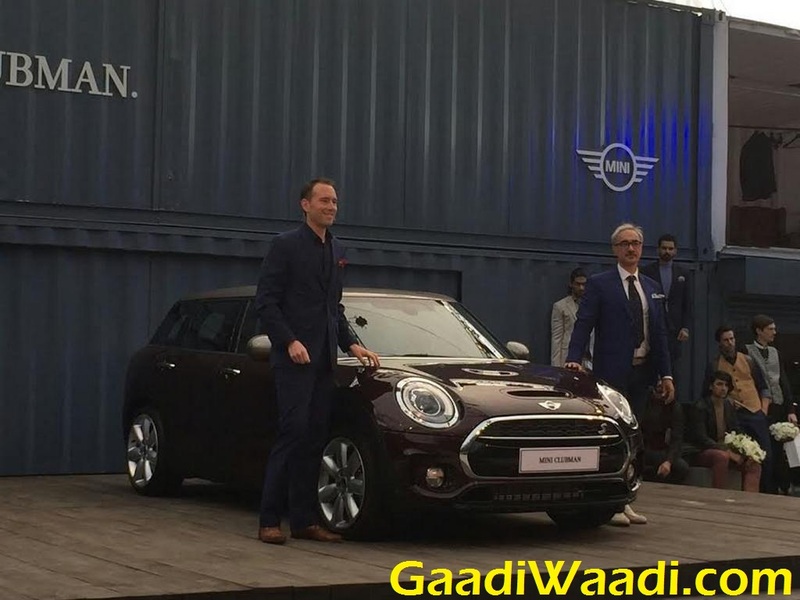 Mini has launched the Cooper Clubman All4 for the domestic market today. The estate version of the regular Cooper in all-wheel drive configuration saw its new generation being introduced in January 2016. Priced Rs 37.9 lakh (ex-showroom, Delhi), it is the fifth product from the British brand in India and second launch this year following the Cooper Convertible introduced back in March. With a five-door body, it will appeal for customers wanting to own a sporty high-end hatchback with extra room for passengers and the luggage. 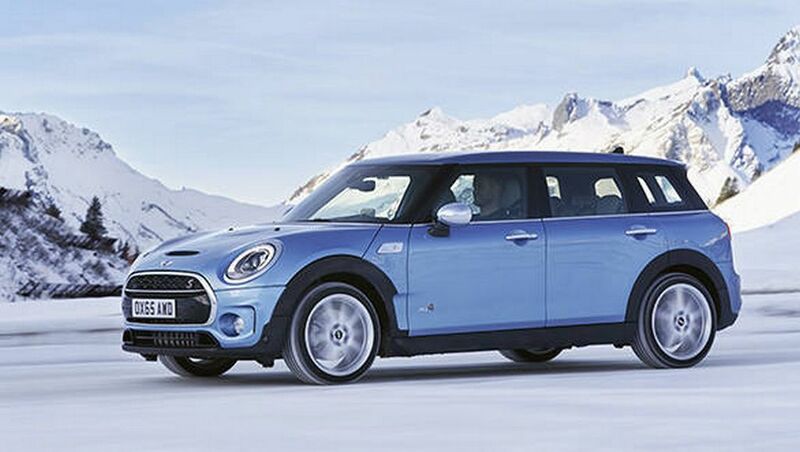 The largest vehicle in Mini’s existing car line has been made available in petrol variant. It measures 4,253 mm in length, 1,800 mm in width, 1,441 mm height and has a wheelbase of 2,670 mm. Being the largest model, it gives access to 360 litres of boot space that can be increased further to 1,250 litres. 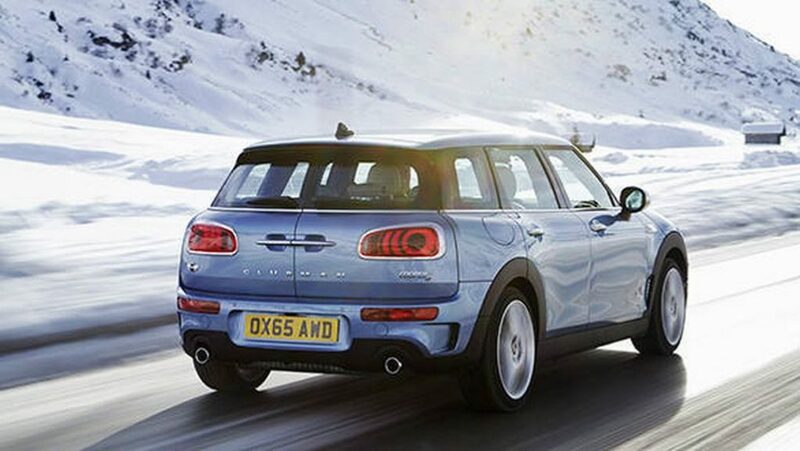 The Mini Cooper Clubman All4 is powered by the same 2.0-litre turbocharged engine derived from the Cooper S. It is good enough to produce a maximum power output of 192 PS at 5,000 rpm and 280 Nm of peak torque delivered at 1,250 rpm. The engine is coupled with a standard eight-speed auto driving all four wheels while the overboost function seems to be not present. The Clubman All4 is claimed to reach a top speed of 228 kmph while the sprint from zero to 100 kmph can be achieved in just 7.2 seconds. Mini may introduce a 2.0-litre four-cylinder diesel engine later which generates 190 PS at 4,000 rpm and 400 Nm between 1,750 rpm and 2,500 rpm. 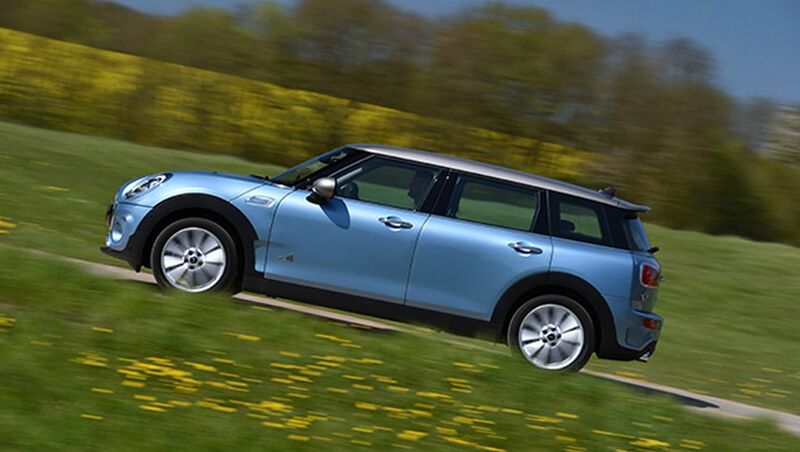 Features like electrically adjustable seat, individual customisation options, optional auto tailgate open, electronic parking brake, etc makes the Clubman All4 unique among its siblings. 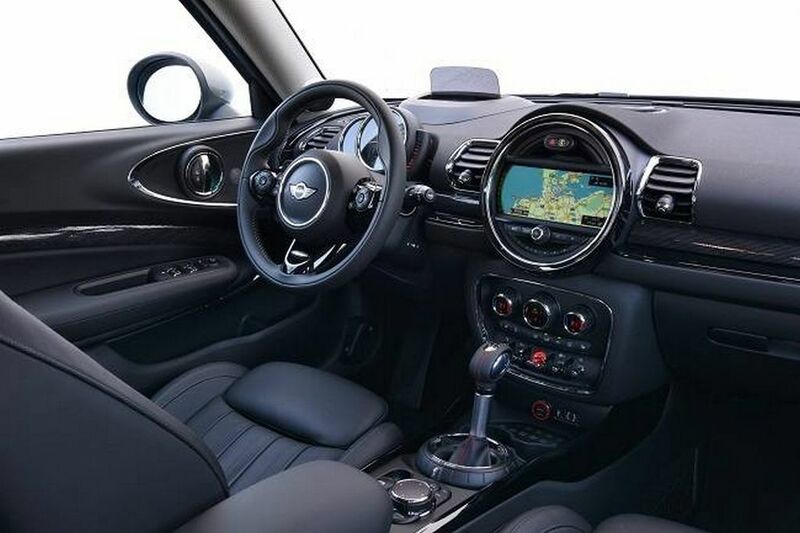 It comes equipped with a brand new dashboard, signature circular design elements, two cupholders, MINI Controller and so on. Stuff like Dynamic Stability Control (DSC) that includes Dynamic Traction Control (DTC), Electronic Differential Lock Control (EDLC) and Performance Control are available as standard besides 17-inch light alloy wheels. While 19-inchers can be bought from option list, sports suspension and Dynamic Damper Control do charge you extra bit of money too.